EXSUS UK is an enthusiastic and friendly firm of Chartered Accountants based in London Paddington, specialising in international and local enterprises, franchises and personal tax affairs. The array of services we provide allows us to act as a ‘one stop shop’ for all your accounting and tax requirements, easing the burden on you so that you can concentrate on what you do best, running and building your business. The basis of our success is providing a personal service at a fair price. Each one of our clients is unique and we tailor our service to suit your specific needs. 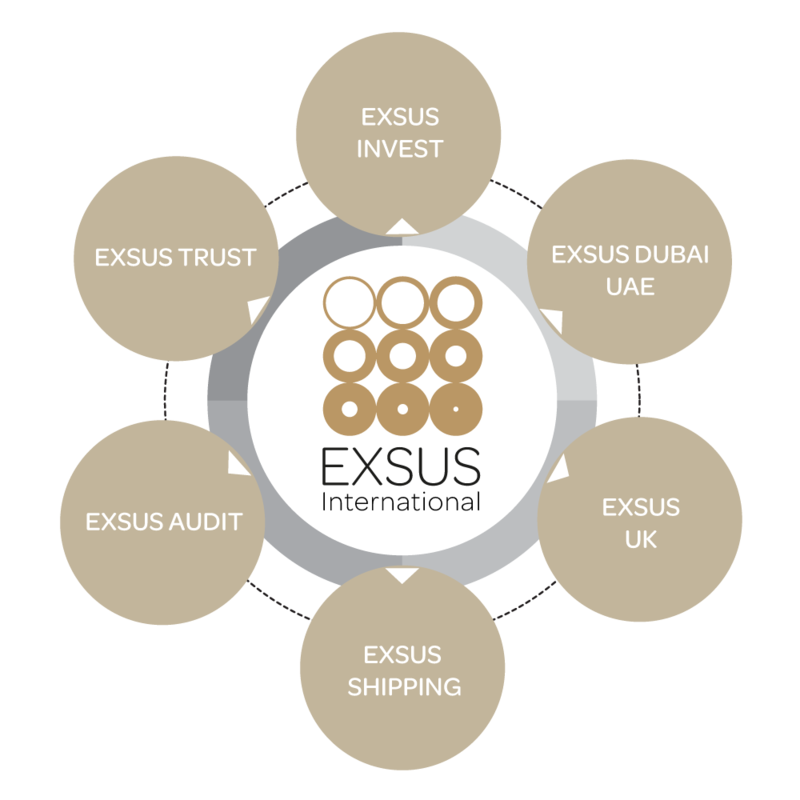 EXSUS International provides accounting, auditing, corporate and trust administration, investment advice, legal services, ship/yacht registration and management, tax planning and wealth management to corporate clients and high net worth individuals worldwide. 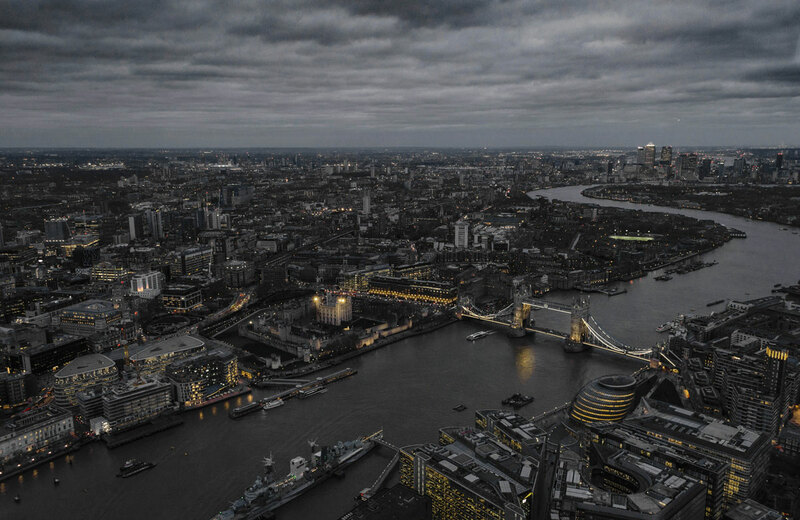 Our headquarters are in London Paddington, UK with additional offices in Nicosia and Dubai and a global network of associates in different locations worldwide. We pride ourselves on the quality of service to our clients and in our staff. EXSUS International supports your business with the highest standard of services, strategic solutions and in-depth expertise giving you opportunities for global reach and constant growth. ICAEW is a world leading professional membership organisationnthat promotes, develops and supports more than 147,000 members worldwide. ICAEW provides its members with knowledge and guidance, and ensures ICAEW Chartered Accountants are meeting the highest ethical and technical standards. 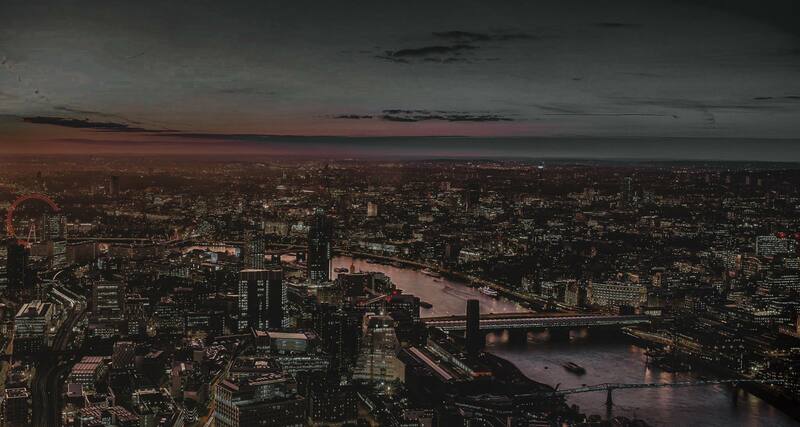 As financial experts ICAEW acts in the public interest offering insights into business and the economy that help to shape government policy and regulation. Clear Books Plc develops clear & simple ​cloud accounting and payroll software for small businesses in the UK. Clear Books Plc is an award winning, fast growing provider of cloud accounting software to thousands of small businesses in the UK. 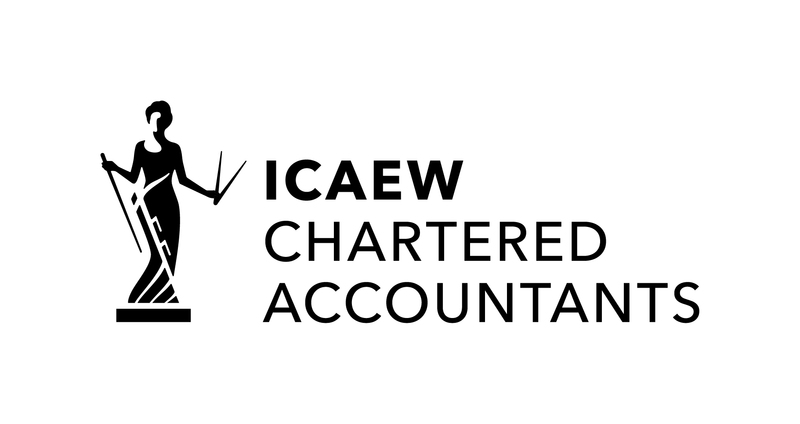 Clear Books software is accredited by both the ICAEW and ICB.